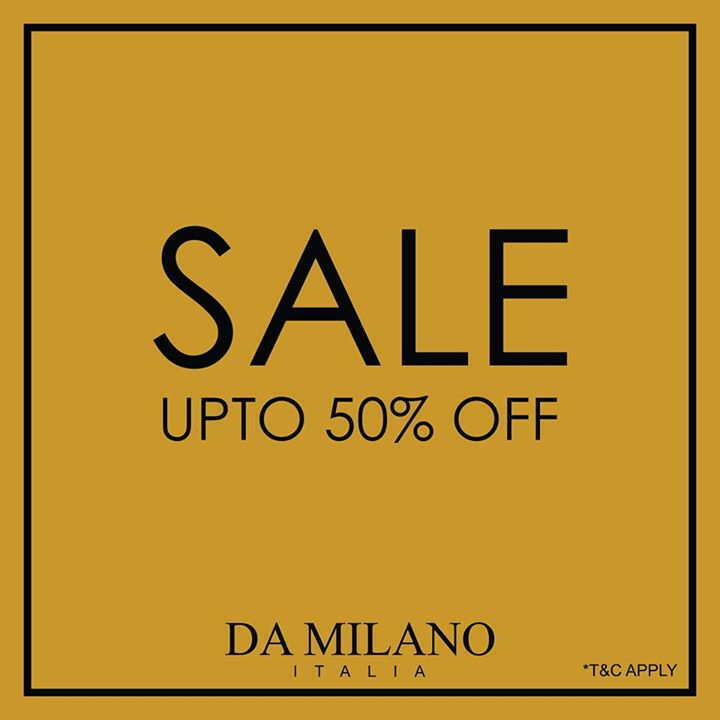 The DA MILANO Store at the Infiniti Mall, Malad West, Mumbai. Upper Ground Floor, Shop No UG-7. Buy Handbags and Clutches for Women, Bags, Accessories and Wallets for Men, Luggage - Travel bags and Trolleys, Business Gifts - Folders, Computer bags, Passport Cases, Card Holders, Key Chains, Photo Frames, Desk Accessories and other leather Accessories. Since inception the DA MILANO family has celebrated over sixty years of uninterrupted work - from leather tanning industry to today's large manufacturing leather goods concern. Any wonder then our years of experience, coupled with advanced technology has now placed us among the leaders in leather industry.